They discover, they visit, they return. Then they buy real estate. It’s happened with every wave of tourism heading to Thailand – the Europeans, Australians, Scandinavians, Russians. And now the Chinese. It should come as no surprise that the Chinese are starting to buy into the Thailand property market following on from their enthusiasm for the Land of Smiles in recent years. Along with the rising Chinese middle class and disposable income comes the desire to invest beyond their shores. Charles Pittar of juwai.com says that Thailand remains high on the list of places the Chinese want to visit and invest, beating countries like France and Singapore. As you would imagine Bangkok was the first to see the new buying spree. 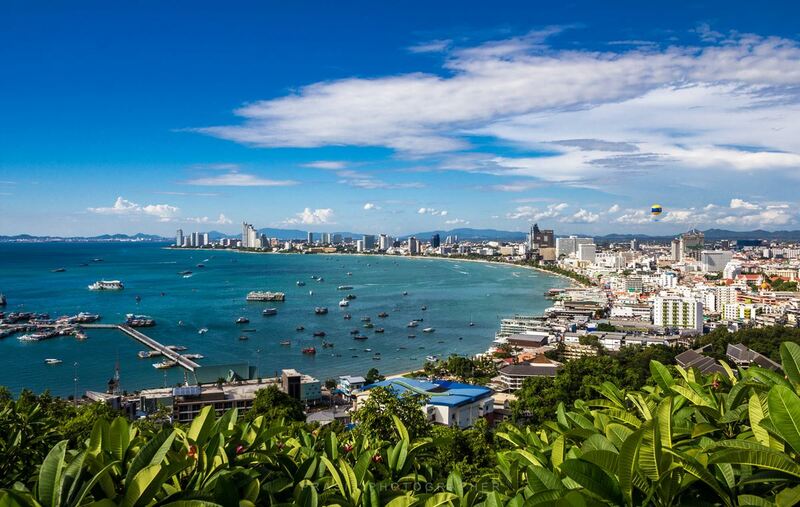 But Charles says that Pattaya has become the preferred location, ahead of Bangkok, for the latest Chinese investors. In the past 12 months (July to June), Pattaya is selling almost twice as many properties to Chinese than in Bangkok, he says. In surveys done with new Chinese visitors and investors, Thailand is seen as a ‘welcoming, nearby country with an attractive lifestyle at an affordable price-point’. Chinese tourism, in the past 12 months, has made up 27% of visitor numbers to the Kingdom, a 60% increase from the previous 12 months. The survey, conducted by juwai.com says that buyers who have inquired about Thailand have a budget of USD 241,000 on average, as opposed to the worldwide average budget of USD 700,000. Agents in Pattaya have echoed the report and have noted the rise in enquires and sales from the Chinese market.